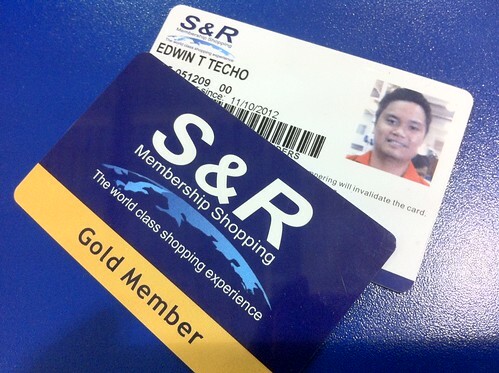 An S&R membership here in Manila is valued at P700 for a year. Renewal is priced the same. The hubby and I have finally signed up. What we have are a primary ID and a supplementary one which we just got for P100 instead of P400 upon showing my BDO credit card. Yes, they had a promo that time. Excited to use our S&R IDs, we immediately entered the warehouse and bought some stuff that we could afford. Looking at the patrons inside, one could easily tell which class they belong to. I saw a lot of rich people carrying big carts filled to the brim and for a few minutes, I tried acting like one of them but failed. Haha. Just kidding. Seriously, rich or poor, so long as you have P700 to spare for a membership ID, you can enter S&R. And if you just wanna try their American-sized snacks, just avail of the free day pass. Is membership shopping your thing? Here in Manila, we have S&R (an all-American style warehouse club) and a few more to give you this privilege. 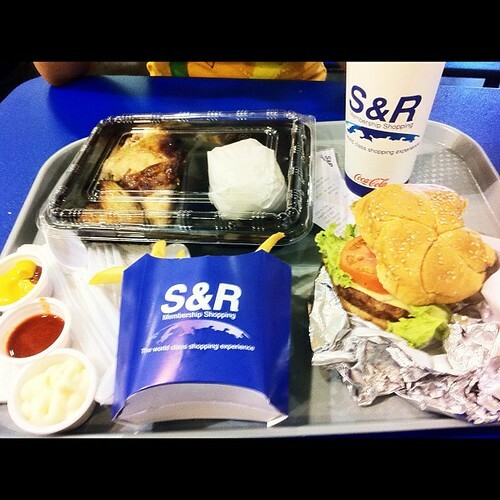 The hubby and I tried the snacks at S&R one random weekday and we couldn’t be more satisfied, taste- and price-wise. We’re still pondering over getting a membership, though. P700 is cheap but for just a year, I think I will have to weigh the pro’s and con’s first. And check out what great stuff they have in store for lower middle class people like us.